Author Tony Gendvilas is the Chief Benefits Officer at Aliat. 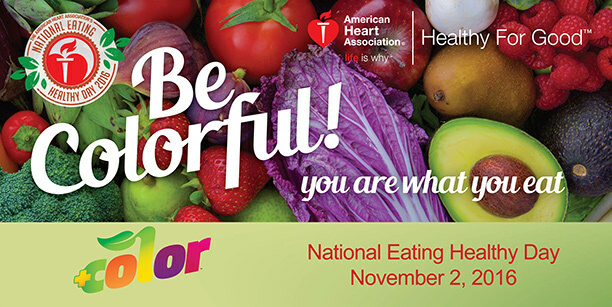 November 2nd, 2016 marks the 8th annual National Healthy Eating Day sponsored by the American Heart Association (AHA). The association’s biggest piece of advice is, “Be colorful. You are what you eat!” …and no, this does not include Skittles! Just two days after the biggest candy collecting day of the year, we’re challenging you to put away the sweets and dedicate a day to healthy eats. To help you and your workplace prepare for National Healthy Eating Day, we’ve provided some resources from the AHA below. These downloads are filled with healthy food and beverage alternatives, ideas for your grocery shopping lists, sack lunch suggestions, and more. Please feel free to download these documents and keep them as a resource. We look forward to cleansing our bodies and feeling great on November 2nd for National Healthy Eating Day! Join us! Click to view these great resources from the American Heart Association. This two-page quick start guide is filled with ideas for beverages, snacks and meals served in the workplace. What’s the difference between added sugars and sweeteners? Fat-free and non-fat? This glossary will answer your questions. Get guidance on bars, beverages, breads, cheese, chips, condiments, dairy, dessert, fruit, juice…. every category from A to Z. Do you want to create a healthier environment for your employees? This guide includes seven simple steps to get started. 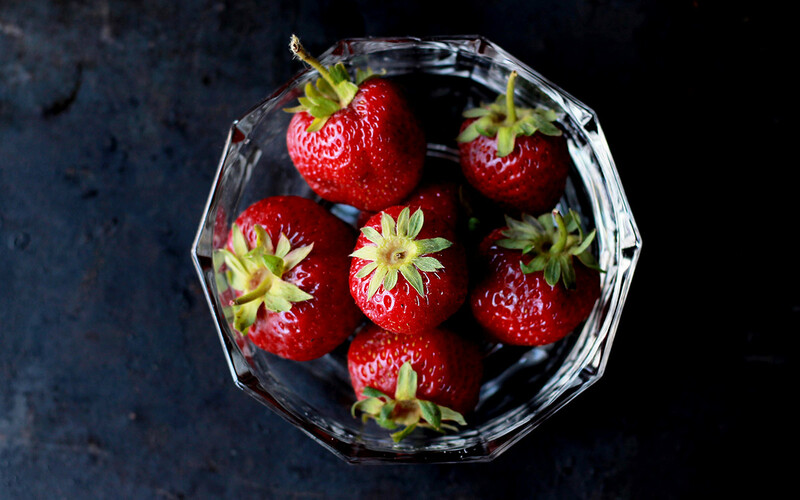 Plus, tips on creating a culture of healthy eating. Plan healthier meals and snacks for your on-site or off-site meetings, events, receptions and parties. From breakfast to dinner, this guide has hundreds of creative and delicious ideas. Planning a catered meal for your office? Follow this checklist to ensure you’re choosing healthy options. Does your office have a vending machine? This two-page guide will help you eliminate the bad and restock the good. Steam, saute, broil or bake? There are so many options when it comes to cooking methods. This one page guide will help you decide. Sandwiches are commonly thought of as the “healthy, easy lunch option” but it all depends on what ingredients you choose. Make it the right way with this one-page guide. This six-page toolkit will help you completely rethink your workplace food and beverage options; snacks, meals, beverages and vending options.